Art Party began as an annual “Holiday Sale” in Rock Hill artist Harriet Goode’s studio and gallery. In 2016 she persuaded the staff and volunteers of Friday Arts Project to turn her “Holiday Sale” into what is now called “Art Party”. Stroll through Old Town and take in the juried exhibition of artwork installed in various business locations—as well as, an art auction, artist’s open studios, performing arts experiences, workshops & seminars, capped off with a Shindig featuring a sumptuous dinner, stories and music! 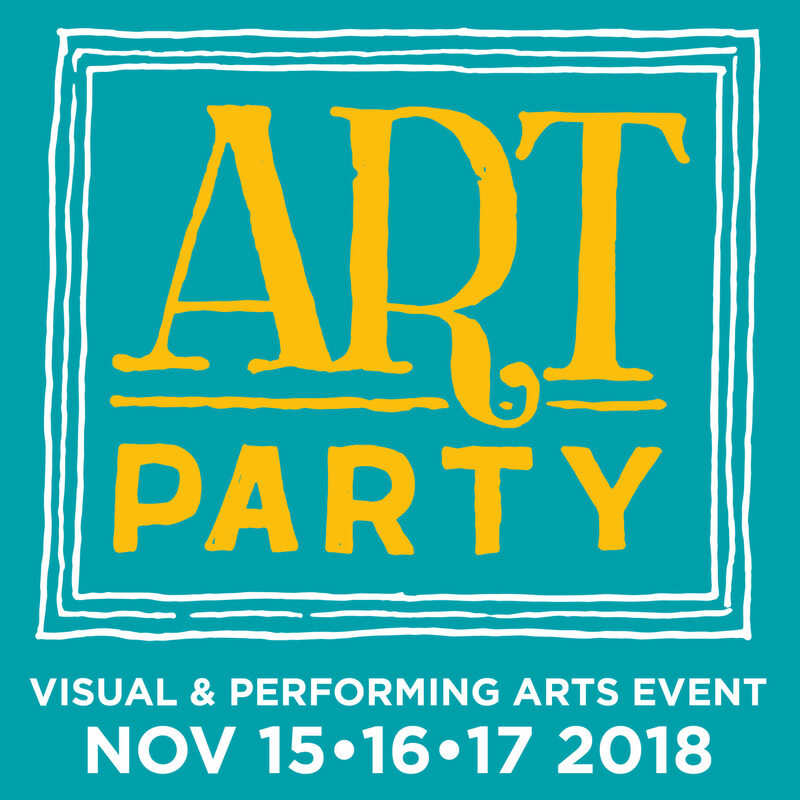 Art Party is a 3-day+ visual & performing arts event held in Old Town, Rock Hill, SC. An appropriate avenue to showcase and celebrate the arts community of Rock Hill—in SC’s first Cultural Development District.